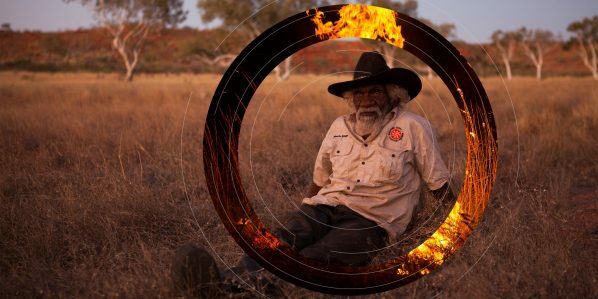 With the Walkatjurra Walkabout starting in a week we are on a mad mission buying food and equipment for this years walk.. Everything is coming together well and lots of people will begin arriving next week from across Australia and around the world.. 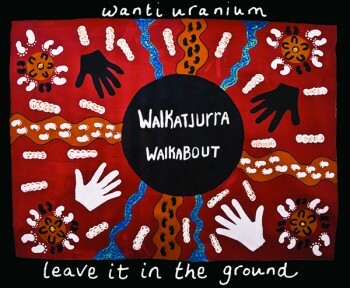 While the Walkatjurra Walkabout is out on Country we will be watching for the EPA recommendations on the Yeelirrie uranium mine proposal, the Wiluna uranium mine extension proposal and the Mulga Rock uranium mine. These could come at any time and when they do we will be calling on you to lodge appeals to any approvals. So please stay posted with pens and keyboards at the ready. Thanks to Mia Pepper and CCWA the Walkatjurra Walkabout has a page on Chuffed where you can now make tax deductible donations..
We are trying to reach $4,000 this year and only have 2 weeks left. This event is a fundraiser for the Australia Nuclear Free Alliance. Join us for an evening of music, food, drink, art, film, and a very special speaker – OA Tilman Ruff. The event is a fundraiser for the Australia Nuclear Free Alliance national gathering in Kalgoorlie, and a great opportunity to preview the virtual reality film Collisions and find out all the latest news on abolishing nuclear weapons with Tilman Ruff who has just returned from the Vienna conference on nuclear disarmament.